All science topics covered that are associated with any class. Some really fascinating work is being done to save leukemia patients who have reached the end of conventional therapy without a cure. Detailed in a NEJM article here, the treatment takes the patients own T cells and reprograms them, targeting the cells to attack the patients own B cells. The reprogramming is done using an HIV derived vector that integrates its DNA payload into the genome of the hosts T cells. The New York Times has a couple of good writes-ups on this. At the time of this post, this is the most recent. Genetic analysis of radiation-induced changes in human gene expression. Smirnov DA, Morley M, Shin E, Spielman RS, Cheung VG. Nature. 2009 May 28;459(7246):587-91. Epub 2009 Apr 6. 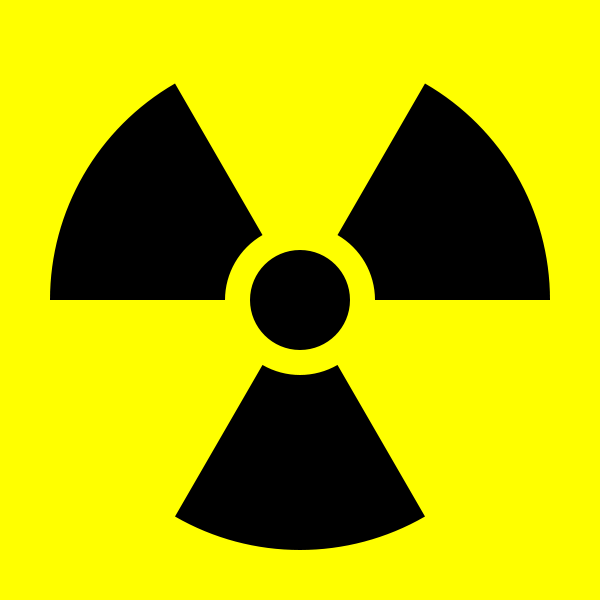 Humans are exposed to radiation through the environment and in medical settings. To deal with radiation-induced damage, cells mount complex responses that rely on changes in gene expression. These gene expression responses differ greatly between individuals and contribute to individual differences in response to radiation. Here we identify regulators that influence expression levels of radiation-responsive genes. We treated radiation-induced changes in gene expression as quantitative phenotypes, and conducted genetic linkage and association studies to map their regulators. For more than 1,200 of these phenotypes there was significant evidence of linkage to specific chromosomal regions. Nearly all of the regulators act in trans to influence the expression of their target genes; there are very few cis-acting regulators. Some of the trans-acting regulators are transcription factors, but others are genes that were not known to have a regulatory function in radiation response. These results have implications for our basic and clinical understanding of how human cells respond to radiation. This paper described the reseachers efforts to identify classes of genes that may serve as potential markers of radiation sensitivity. To accomplish this the investigators examined gene expression patterns of radiation exposed cells. Tox1401 Students: How did the reseachers do this? What cells did they use and why? What is the difference between cis-regulatory and trans-regulatory factors? Give an example of each from the paper and describe the function.